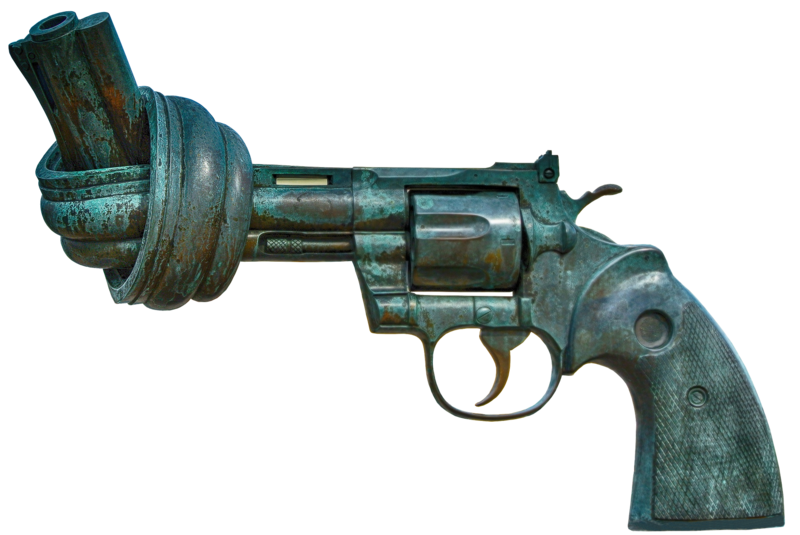 On Violence and Non Violence – The rule should be quite simple; or is it? It does not matter what your politics is, what your belief system is, what your religion is, how you are related to me, what your gender is, what your age is or who you are; If you think violence can be a means to anything then we have a disagreement. We might agree 99% of the time on matters of life and death but that should mean nothing; because the other 1% encompasses everything else we stand for. In my life I have also found that 99% of the people I have known in life are not really violent. And that makes me wonder where are all the violent people. Then I ask myself ‘Am I perfect?’… No… absolutely Not. Even Anger with a raised voice is a sign of violence. So may be even while not being violent in its real sense we aid violence in one way or other, words, looks, even non violent self centered actions can aid violence else where in a connected world. As the world moves towards a more connected collaborative model, we have received in our hands more power and responsibility than ever before. We, each one of us is accountable for what happens around us.